From your favorite pizza, to sliders and our famous broasted chicken. We cannot wait to serve you. 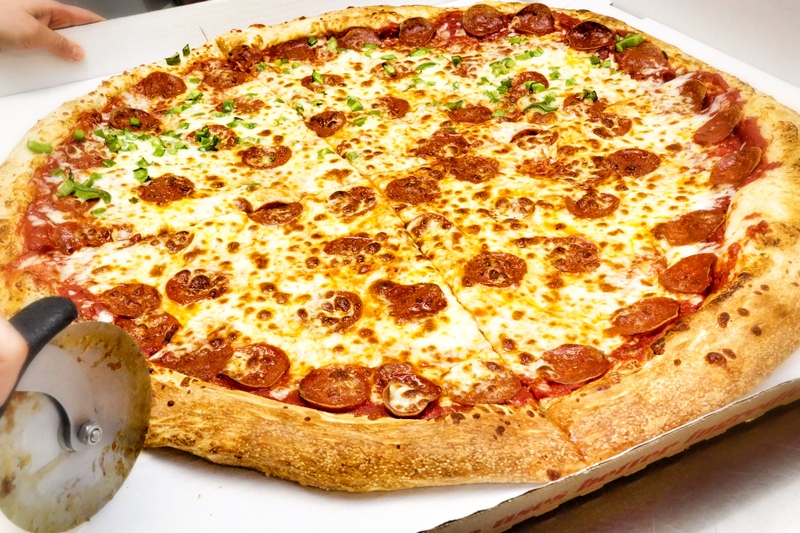 We start with our fresh made dough; top it with our homemade sauce, grated mozzarella, and all the toppings you love. Then we bake it to perfection for you and your friends and family to enjoy. Crispy, crunchy, and seasoned to perfection. Our broasted chicken is so good you will forget about all those other chicken places. Add broasted potatoes and Taormina bread to make it a dinner that your family will love. Available for any event. 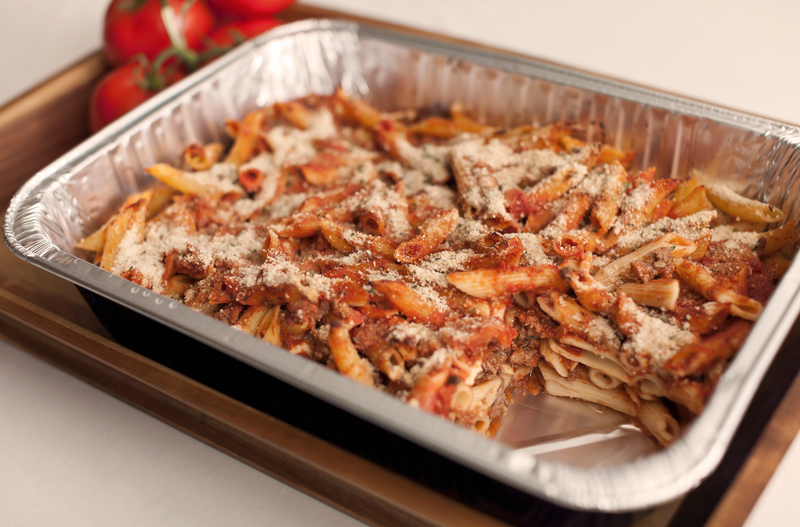 Our catering is perfect for everything from graduation parties to family reunions. Since the beginning we have made a commitment to not only serve the best quality pizzas at a competitive price, but to also give a great experience to our customers. From the time you place your order your meal is crafted to be just what you wanted. 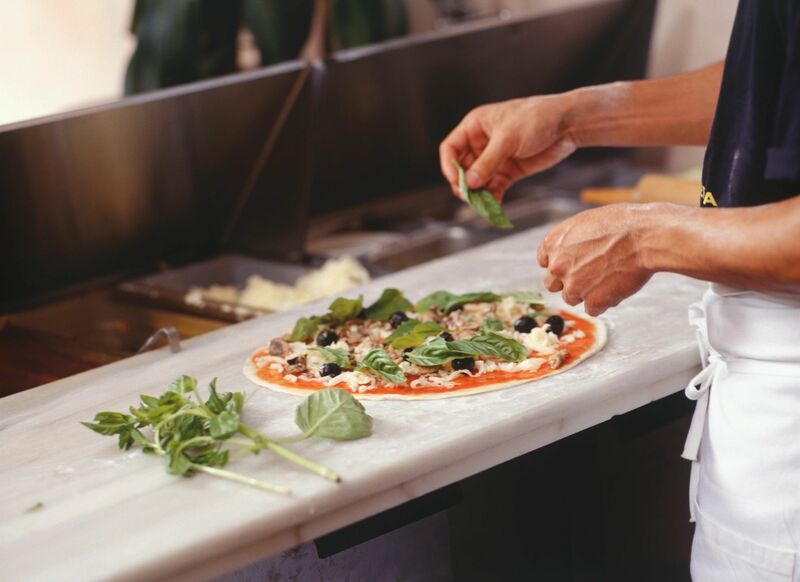 We make the dough for our pizzas and Taormina bread fresh daily. With a recipe that we have continued to improve to make sure that its just the right balance of crispy and chewy. Our sauce is blended with just the right amount of herbs and seasoning, and then topped with your favorite items to create a mouth watering delight sure to satisfy whatever craving you may be having. Not in the mood for pizza (who are we kidding, everyone loves our pizza)? we offer other delicious meals too. Our broasted chicken and potatoes are sure to make even the pickiest eaters want seconds. 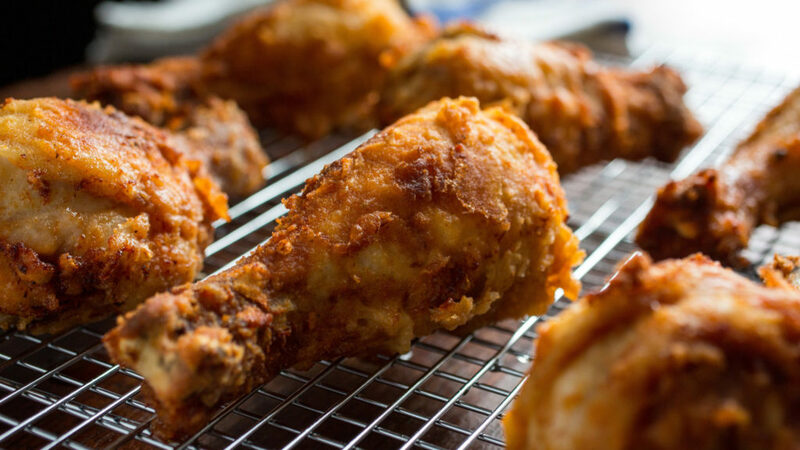 Crispy, golden brown, seasoned to perfection, and perfect for a quick family meal, or let us cater your next get together with friends. No matter what the occasion let our family serve yours.